The VFX School, an online VFX school, seeks talented Senior Houdini FX TD as Mentor to create different programs and case studies. 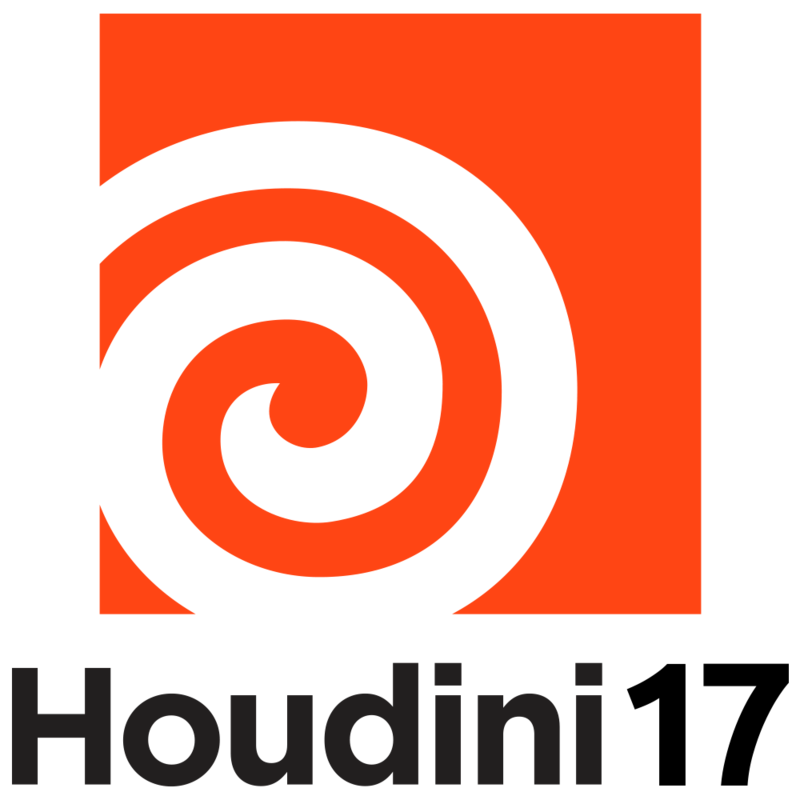 Applicants should have 3+ years of experience in their field and expert knowledge of the tools and software – Houdini FX -. Previous experience as an instructor is not essential, but is a plus. Please make sure to include the position title in the subject line (Senior Houdini FX TD).